What game are you thankful for? So I found Brian Fisher of Lion Root today. As I looked around I ended up on his Facebook page where he posted the question – What game are you thankful for? I started to type in a comment. But then I went to add a picture and then I realized I needed to dust off my blog and create a post. I have several partially written blog posts that I’ve created over the last couple of years. They never seemed to make it to the interwebs though. So in an effort to actually get a blog post created, I decided to take my comment and turn it into this post. The screenshot is of Police Quest from Serria – That is when I realized I could type in commands to the computer and have it do something. It’s what sparked me to get into programming and I’ve had a wonderful career in software development for almost two decades. I picked the above image because it actually shows typing in look in the prompt at the bottom of the game. I also played Deadline, Witness and other Infocom games on an IBM compatible machine with an Intel 8088 chip after playing this game. My dad picked up the PC a few years after it was out from a co-worker. I had an Atari 2600 game console, but my friend down the street had the Atari 600XL computer. It was at his house, while we played Police Quest, that I realized that you could tell the computer what to do as long as you told it in a way it could understand. Of course, I was just telling the interpreter of the actual game and not the computer itself, but the concept was still valid. Later, I was able to buy that computer from my friend as he got the Atari 800 XL. I upgraded the Atari 600 XL from 16K of RAM to 64K to have the same amount of memory as the 800 and the Commodore 64. It was on this machine that I had my first programming experience using Atari BASIC. I could even save my programs to disk! 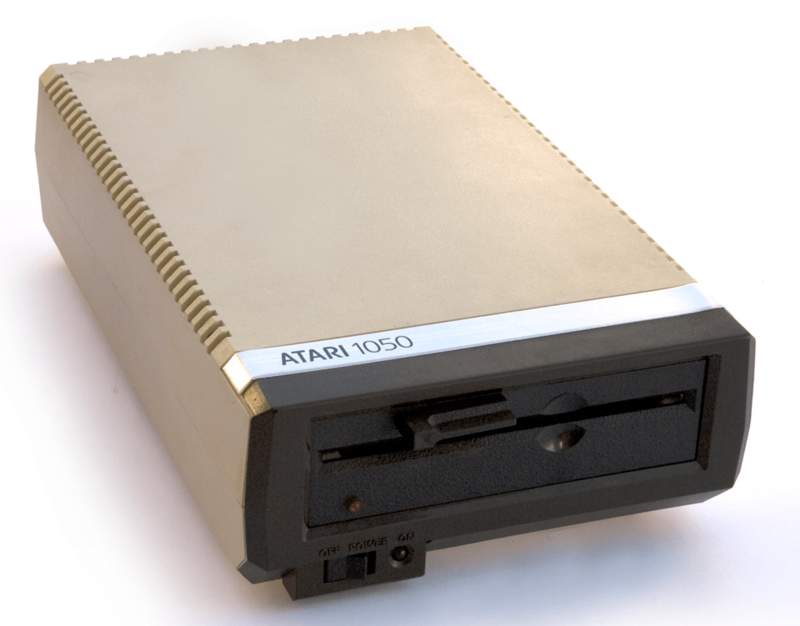 I don’t recall the exact years I played the games or even in which order, but I do know that I had the Atari 2600 first to play, then I got the 600XL and wrote my first BASIC code on that and finally got the IBM Compatible PC. I believe this would have been between 1985 and 1987 right when I was becoming a teenager. It was during this time that I fell in love with video games. I always wanted to create video games and it was the reason why I got into computers. In the early 90’s memory was a precious thing. Games were meant to be squeezed into the 640k of conventional memory. DOS4GW allowed you to use some extended memory to boost this but you still needed to maximize your free memory. That meant assigning some XMS to smartdrv to boost performance. That meant moving the mouse driver into the right partition. It turned us all into programmers. I spent as much time trying to get my games to run as I did playing them sometimes. Still, this ‘hardship’ is what really helped me understand the different aspects of a computer and how it all worked together. I like to think that my love of playing games is ultimately what led me to take 5 computer courses in my last 3 years of high school. I had the opportunity to take BASIC, Pascal, COBOL, Fortran and C++. (COBOL and Fortran were each 1/2 of a year and I had the privilege to be the first student to learn C++ in our school.) Well before high school, I would create BASIC programs on my Atari 600XL. Later, on my IBM, I used GW-BASIC. I remember upgrading my monitor from monochrome to CGA to EGA and finally VGA. Then came the graphic card upgrades. My first HDD was a whopping 10MB. Life was awesome. I’m very thankful I grew up during that time. And if I had to choose just one game to be thankful for, it would have to be Police Quest. 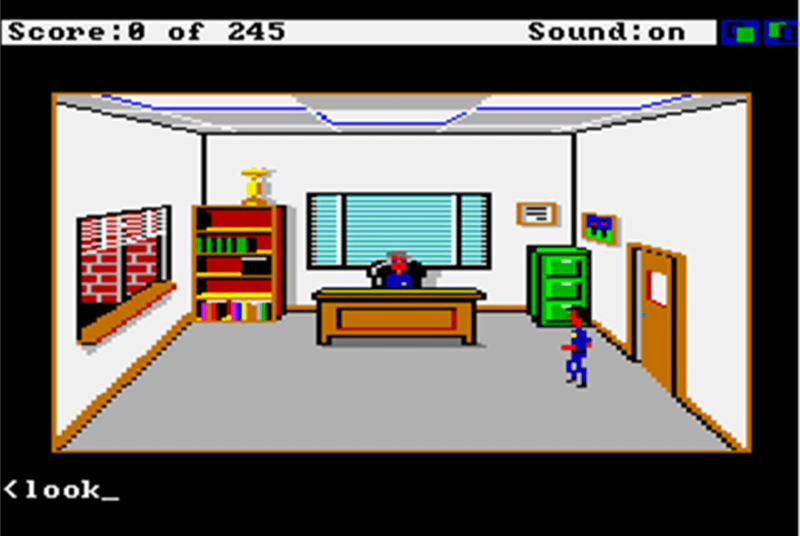 While many games were played through the years and I enjoyed the Space Quest games even more, it was Police Quest that flipped the light on in my head that I could actually “program” a computer. I didn’t play Police Quest, but I remember playing a couple King’s Quest and Space Quest games. I too remember the hardships of trying to get games to run, especially over Lan and configuring TCP/IP settings. Thanks for the read! Bryan, thanks for stopping by and commenting! Ah yes, Doom and LAN parties! I actually submitted a resume to Sierra games when I got out of college. I got a nice post card reply telling me they’d keep my resume on file. I loved all of the quest games. Space Quest was my favorite and I got my younger brother into playing Kings Quest. Great times!